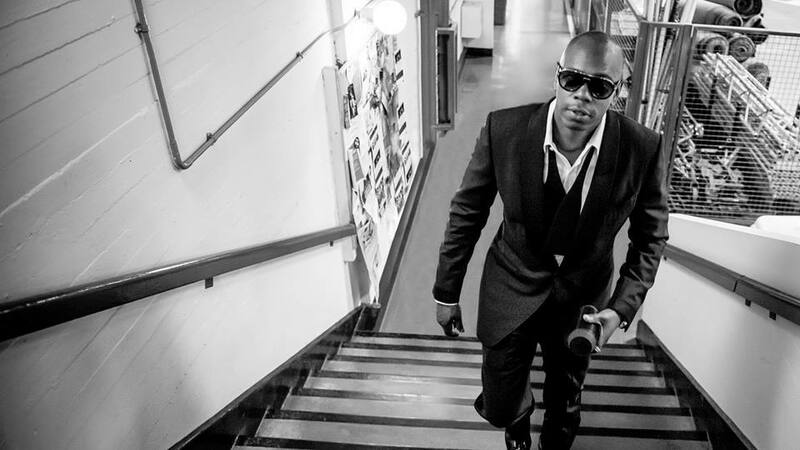 Comedy legend Dave Chappelle has just announced a last-minute, surprise show at Shea’s Performing Arts Center this Sunday, May 22. According to Shea’s tickets will go on sale tomorrow, May 17. Chappelle is, of course, known for his hilarious and renowned early 2000’s TV show, Chappelle’s Show. The 42-year-old comedian disappeared from the lime-light during the filming of the show’s third season but returned to comedy in 2014.